Visit ChellyWood.com for more free printable sewing patterns to fit Barbies, Breyer Dolls, Dollhouse Dolls, and more. This is the pattern for 8-inch doll jeans and a western shirt. Last week I showed you how to make a western skirt for Breyer dolls. Now I’m going to show you how to make this outfit. As you may recall, you must enlarge my patterns to fit a full-sized piece of computer paper (8.5 x 11 inches or 216 x 279 mm) before printing. My Breyer doll designs use a slightly smaller than 1/4 inch seam (unlike my fashion doll sewing projects). If you have any questions about the patterns or their matching tutorials, feel free to contact me, using my “Submit a Question” form. I’m always happy to help! 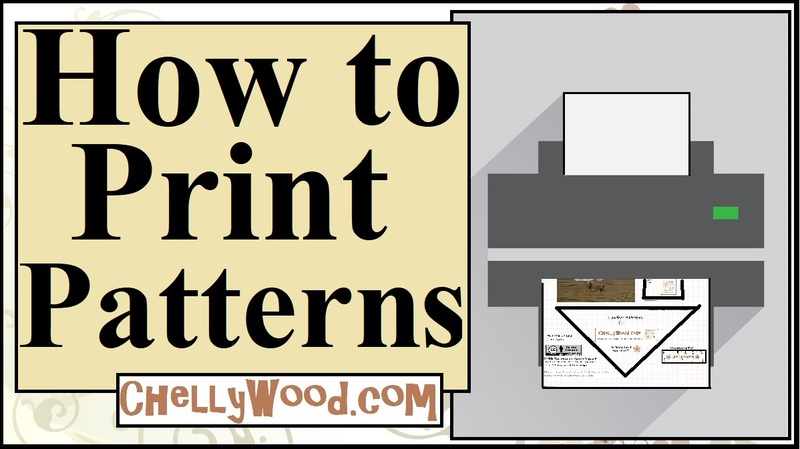 Also, when you print my patterns, it’s always friendly and kind to like it on FB, tweet about it, and/or pin it to your Pinterest page. That way you’re helping to spread the word that these free, printable sewing patterns exist. Thanks!